Users are commonly concerned of the fast drain of data on their Smart Phones. With Smart Phones, the applications and cloud services are having features of synching and updating their services automatically. 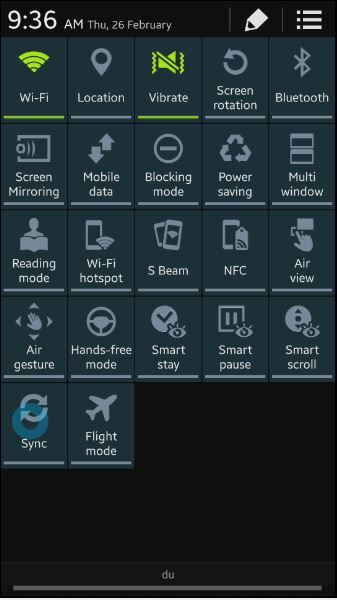 This is just an okay scenario if the device is connected to WiFi. However, fast usage of data may cost high charges to users if they are not connected to WiFi but only through mobile data while browsing the internet. Here are the tips on how to minimize the fast drain of Data for your Samsung Smart Phone. 1. If not connected to WiFi and you are not going to use the internet, please turn off Mobile Data. Just turn it on when needed. 2. 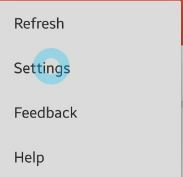 Switch off Auto Sync. 3. 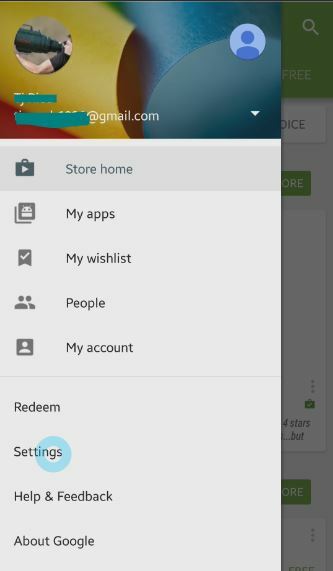 Only enable auto update of applications from Playstore via WiFi and not by Mobile Data. 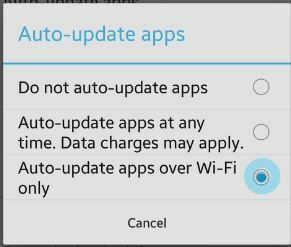 Tap "Auto-update Apps" and select "Auto update apps over Wi-Fi only"
In Google+, tap option and select Settings. 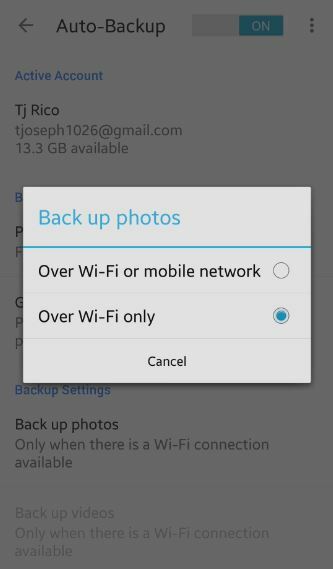 If you want to do the auto back up, it is recommended to use WiFi only.